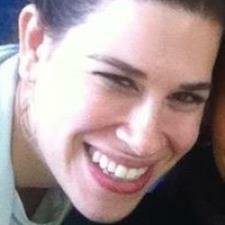 I am an experienced science teacher with over 6 years of experience teaching in New York City. I have taught all of the core science disciplines, as well as advanced level sciences, with a strong focus on the life sciences and environmental science. I am familiar with the Regents Exam, SAT subject tests, and AP and IB exams.